Qigong exercises designed to first, heal the arthritic condition, second, to rebuild the strength of the joints, third, to help keep the joints healthy and prevent arthritis from occurring. Techniques include gentle movements, acupressure and massage. It is likely that 1 out of 7 of us will be afflicted with arthritis in our lifetime. Healthy joints are the key to pain-free movement, and qigong can help to promote healthy joints. Although Western medicine has made great progress in treating Arthritis, it has limited success in actually healing it; rather focusing more on relieving pain and inflammation. Over the past four thousand years, traditional Chinese medicine (TCM) has developed many methods to treat arthritis, including qigong exercises, acupuncture, massage, and herbal treatments. By doing qigong exercises, you can effectively treat many types of arthritis and rebuild the strength of your joints, which is the root of true healing. 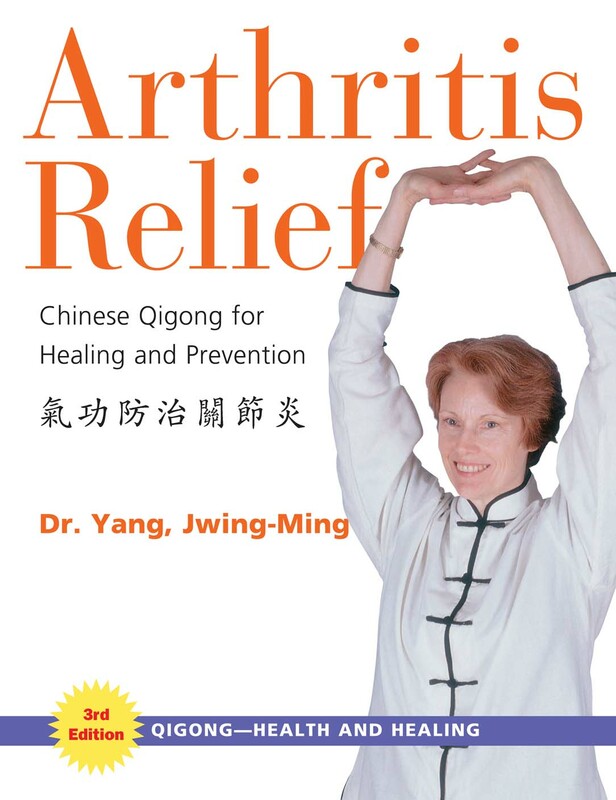 This book introduces qigong exercises that have been successfully used in China to treat arthritis. It begins with general concepts of Qigong, a summary of arthritis according to both Western and Eastern medicine, an explanation of how qigong treats arthritis, and finally gentle qigong exercises you can use to help prevent, treat and heal arthritis.